The Brits are having an election on June 8th, as Prime Minister Theresa May looks to shore up support before things really get messy with Brexit. But an unlikely person has just floated the idea of running for British Parliament. WikiLeaks founder Julian Assange just asked his followers on Twitter if he should run for election. Assange has been holed up in the Ecuadorian embassy in London since 2010, in what he claims is detainment without charge. In reality, he’s free to step outside the embassy anytime he likes, though he’s afraid of being extradited to Sweden or the US. So what does it take to run as member of parliament in Britain? You have to be 18 or older. 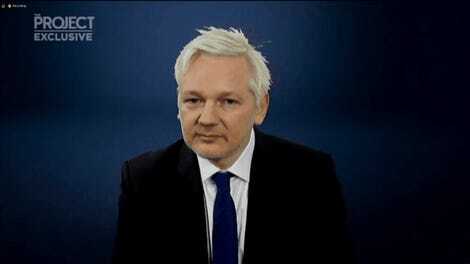 Assange is 45, so there’s no problem there. And you have to be a citizen of the UK, a British Commonwealth, or the Republic of Ireland. 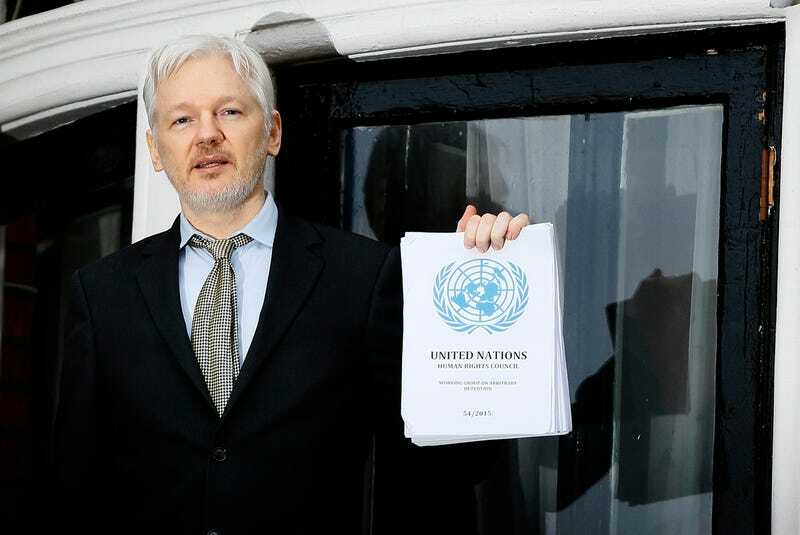 As a citizen of Australia, Assange seems to qualify in the Commonwealth category. Lastly, you can’t have any disqualifications. That’s where it gets tricky. What are the disqualifications for running as an MP in the UK? Funnily enough, one is that you can’t run if you’ve been imprisoned or detained in the UK. Again, Assange insists that he’s being detained without charge in London. You are disqualified under the Representation of the People Act 1981 if you have been convicted of an offence, have been sentenced to be imprisoned or detained for more than a year and are detained anywhere in the UK, the Republic of Ireland, the Channel Islands or the Isle of Man, or are unlawfully at large. So it would appear that Assange would have to make the case that he hasn’t been sentenced to be detained in order to run for office in the UK. And if he hasn’t been sentenced to be detained, then he’s free to leave the embassy. So much for that idea, I guess.